Barcelona are looking to freshen up their squad and the left back is one of the positions they’re working on. 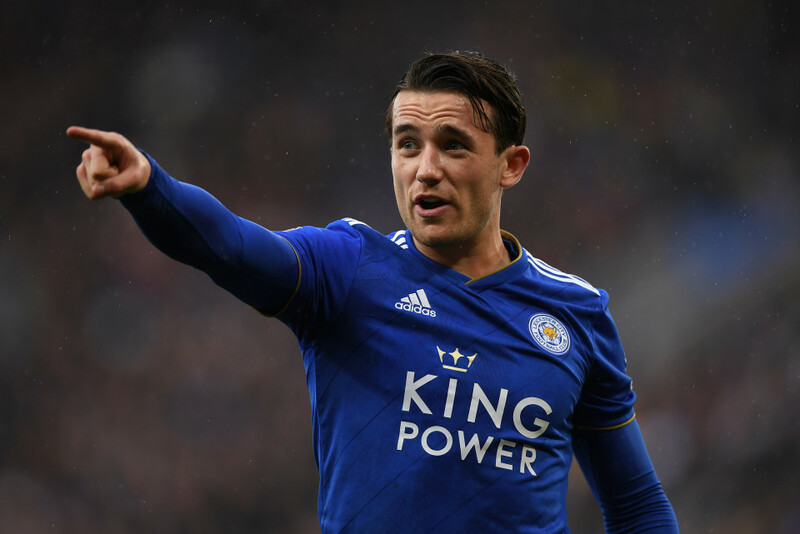 Blaugrana is looking for the heir of Jordi Alba Leicester City’s Ben Chilwell is on the list. The England international has been developing well in recent years and attracting attention of many teams. Aside from Barca, reports claiming that Atletico Madrid and two Manchester teams are also keen on him. Chilwell’s deal with Leicester won’t be up until 2024, so any teams interested on signing must prepare some cash. The media believes the Premier League side will want at least around 30 to 50 million pounds for the defender. Barca themselves are yet to agree on any extension for Alba and their search for new left back shows that they’re ready to move on. The Catalan side are working to replace some of their old guards with a smooth transition. Chilwell has been considered as one of the most exciting left back in England. His impressive and consistent displays from club and country earned him that affection from top teams. The left back will certainly appreciate Barca’s interest, but Leicester are not an easy team to deal with. The Foxes are not giving away their important players cheaply.